All recalled strollers have dates of manufacture between October 2004 and February 2008. The model number and date of manufacture are located on the lower inside portion of the rear frame, just above the rear wheels. Graco manufactured two different styles of hinge mechanisms for these stroller models. 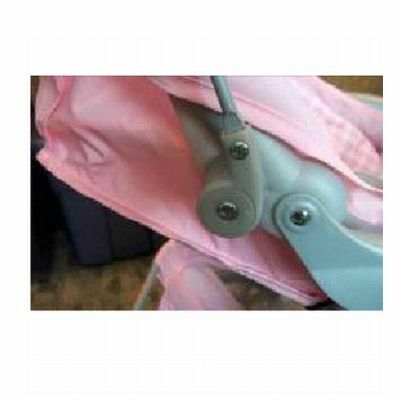 Only strollers or travel systems with a plastic, jointed hinge mechanism that has indented canopy positioning notches are included in this recall. 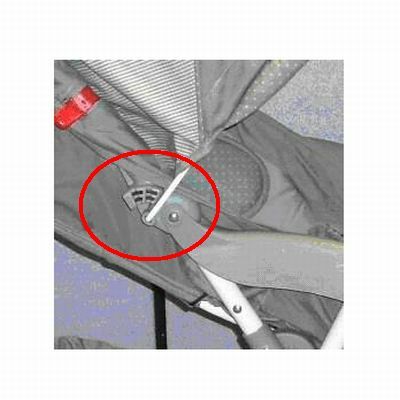 The hinges on the stroller's canopy pose a fingertip amputation and laceration hazard to the child when the consumer is opening or closing the canopy. 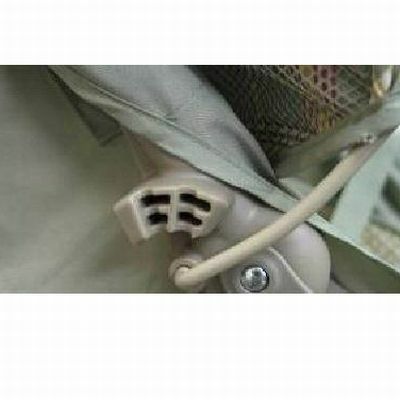 In the United States, Graco has received 7 reports of children placing their fingers in the stroller's canopy hinge mechanism while the canopy was being opened or closed, resulting in five fingertip amputations and two fingertip lacerations. Neither Health Canada nor Elfe Juvenile Products has received reports of incidents or injuries in Canada associated with the use of this product. Approximately 28,430 units of the recalled strollers were sold at various retailers across Canada. 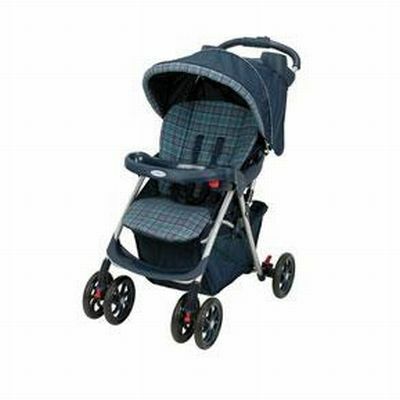 The recalled strollers were sold from October 2004 to January 2010. Consumers should use caution when opening or closing the stroller and ensure that children are at a safe distance when doing so. Consumers may contact Elfe Juvenile Products to receive a free hinge cover. For more information, consumers may contact Elfe Juvenile Products Service Center at 1-800-667-8184, or e-mail at service@elfe.ca.